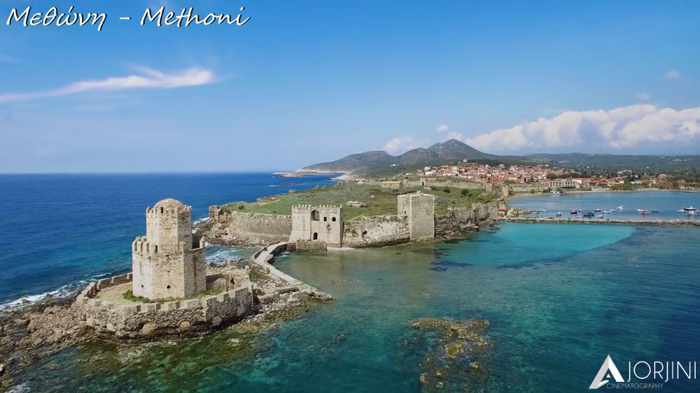 Treasure trove: Plans for our next Greek holiday are gradually coming together, and a visit to part of the Peloponnese is on the itinerary for the second year in a row. Last year’s vacation took us through the regions of Laconia and Arcadia in the eastern Peloponnese, where we spent time in Nafplio, Monemvasia, Sparta, and Tolo, and saw numerous other places along the way. 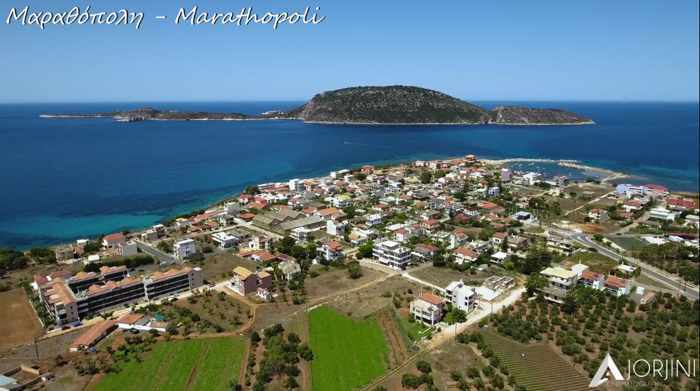 This time, a road trip will take us through Messenia in the western Peloponnese, where we will get to see parts of the municipal region of Trifilia. I am familiar with Messenia, since I know people who live in the area and many others who have travelled there. But I had never heard of Trifiliam by that name at least, until I discovered the video I posted above. And what good timing it was to find the film, since it spotlights a virtual treasure trove of enticing destinations, many of which I knew nothing about. Entitled Explore Trifilia 2017, the 10.5-minute video by Achillefs Jorjini takes you on an alluring aerial tour above nearly three dozen different places in the area, including scenic towns and villages, breathtaking coastlines and beaches, impressive natural scenery and important historic sites and monuments. The only drawback to watching the video was that it revealed far more sites and attractions than we will have time to visit, which I found a little disappointing. I wanted to see everything, since it all looked so picturesque and appealing! 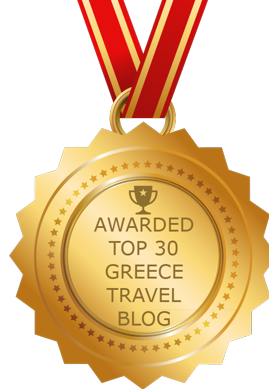 The upside, of course, is that there will be plenty of places to see on another trip to Messenia. And I have a strong hunch there will indeed be a return visit.